Enjoy the world of Downton Abbey? 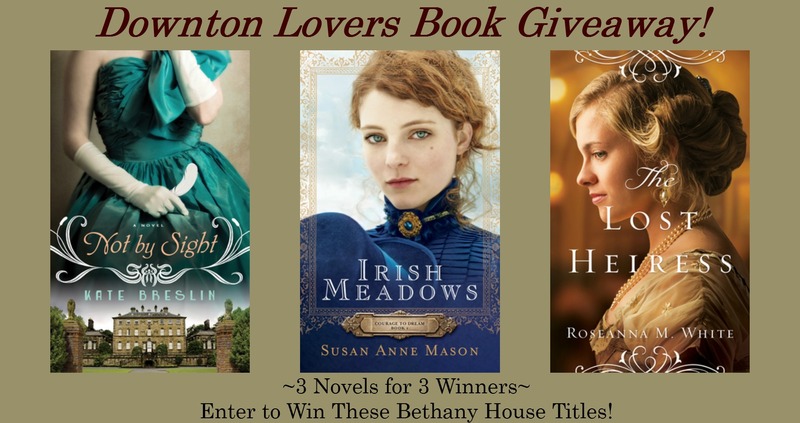 Enter for a chance to win one of these historical novels from Bethany House! Each is set in the elegant style and tradition of early 20th century England or New York. Three winners will be chosen. Paperback ships within continental US/Canada only. Winners outside continental US/Canada will receive an e-book. Good Luck!